When it comes to showing dad just how great he is this father’s day, you don’t have to worry about breaking the bank. In fact, there are loads of gifts out there that show your appreciation but that are a fraction of the price. We've hand-picked some of our favourite father’s day gifts for dad’s that are under the cheap and cheerful price of £10, which is great if you’re watching the pennies this year. If dad is a complete caffeine fiend, why not make your own mug at My Photo Gifts for him? You could upload pictures of the little ones on it along with a special message from them, which is sure to brighten up his morning coffee and won’t break the bank, either. You could even get him a matching coaster to save your coffee table, too! Spoil him silly with a special sweet treat. Food gifts are great as they’re always really appreciated (after all, who doesn't like chocolate?!) and they’re good for whoever’s buying it as you can get great cheap options. 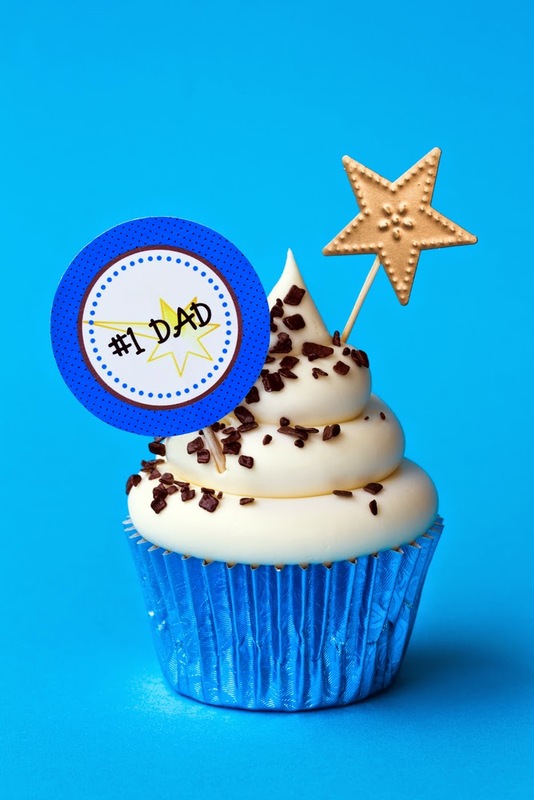 We love this chocolate trophy from Thortons as you can add a message on it too, to really show dad he’s a winner. Likewise, an alcoholic treat is always a luxury, so why not treat him to a bottle of something he loves this year? If he has expensive taste, you can think outside the box and look for a slightly cheaper version of what he likes. For example, rather than a big bottle of a spirit, you can get a gift set of miniatures instead which always tends to work out much cheaper, like this one that we found on Amazon. 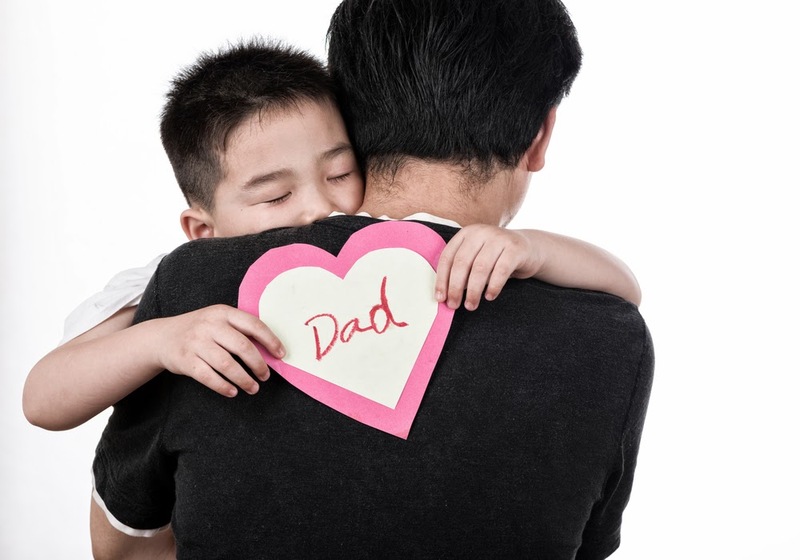 The perfect option for if your little ones are at that age where they want to be really heavily involved in the process of buying their dad a father’s day gift is to help them personalise something special for him. 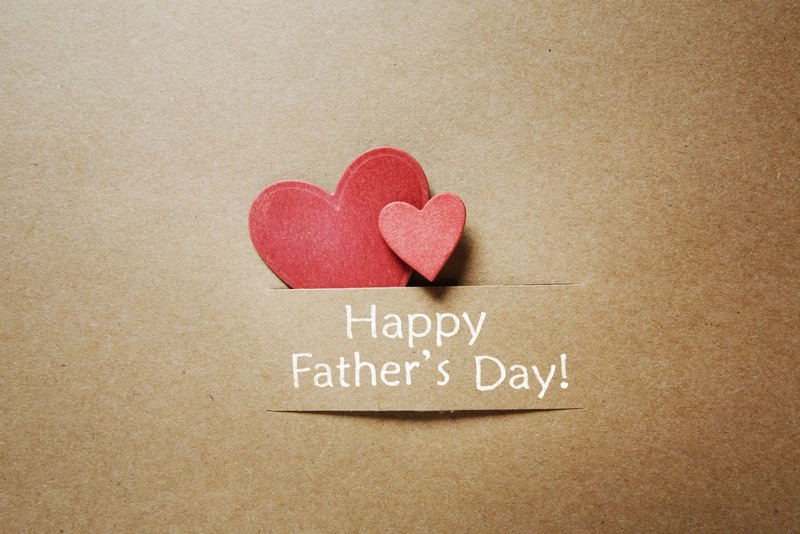 We love personalised father’s day gift books as they allow them to write their own messages to him which makes them stand out from other gifts. (It’s also ideal if your family situation may differ slightly as some don't use the words ‘dad’ or ‘father’ which can be really useful). If your little ones are really little, how about framing a hand or foot print for dad this year? You can buy sets to make your own prints pretty cheaply online too, and then all you need to do is frame it. You can even get decent frames from pound stores now. Or, if they’re a bit older, how about framing dad’s favourite picture of himself with the kids and let him put it up wherever he chooses? You could even get him a mini version of it for his desk at work, too. Last Thursday was a sad day for us. We found out that the hubster needed spinal surgery and would be going to hospital in 6 weeks to have it. But, we also found out some good news. Some news that I wasn't going to talk about just yet. Some news that has made us all so happy. Yes, we are all so happy that we are having our third child and cannot wait to start organising the spare room and buying baby things. I was going to keep it a secret until after the first scan, just because of the miscarriage I had last year and the risk of it happening again. But after speaking to my GP, who told me that I had most likely miscarried due to the depo provera contraceptive injection still being in my body causing myself to reject the baby. Plus, after speaking with my husband, we agreed that if it was to happen again, we would want people to know. Why should we have to hide in silence whilst grieving. I think pregnancy and loss should be talked about and understood more. So, that was our decision, to announce to everyone our happy news... And now on to eating all the sweet treats out of the cupboard since I seem to feel hungry all the time since finding out!